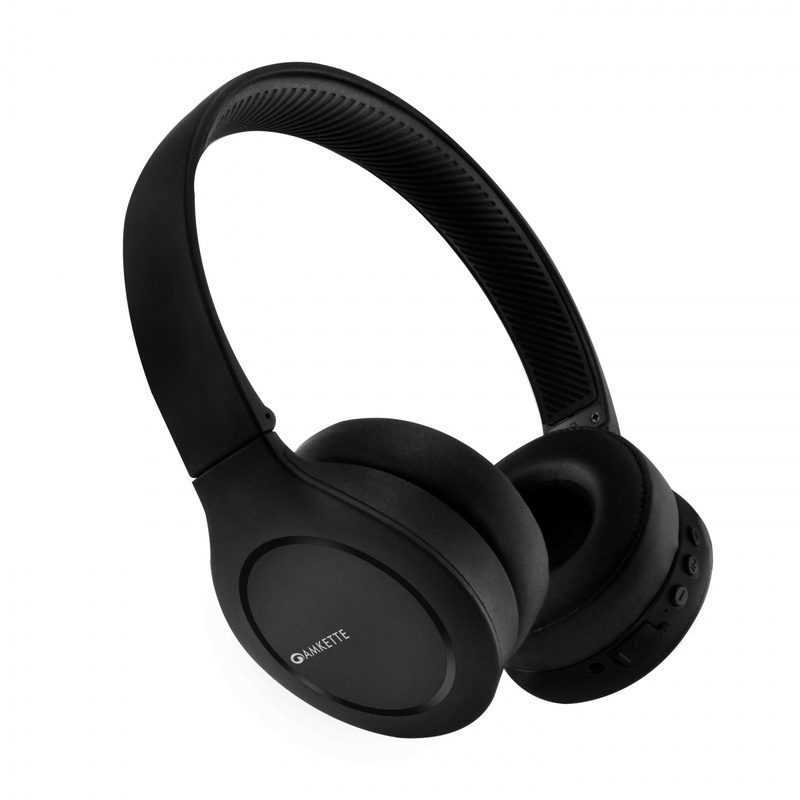 Amkette Urban OnEarz 450 Wireless headphones feature superior sound quality and unmatched comfort for long hours of enjoyment. 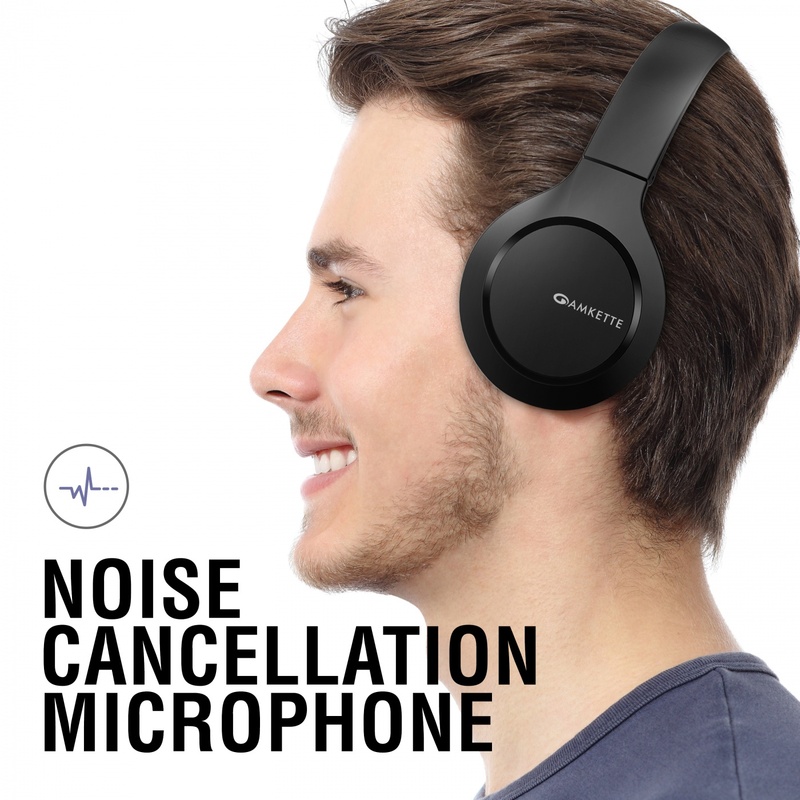 Get clear, balanced audio performance at any volume and a noise-canceling microphone system that provides clearer calls, even in noisy environments. 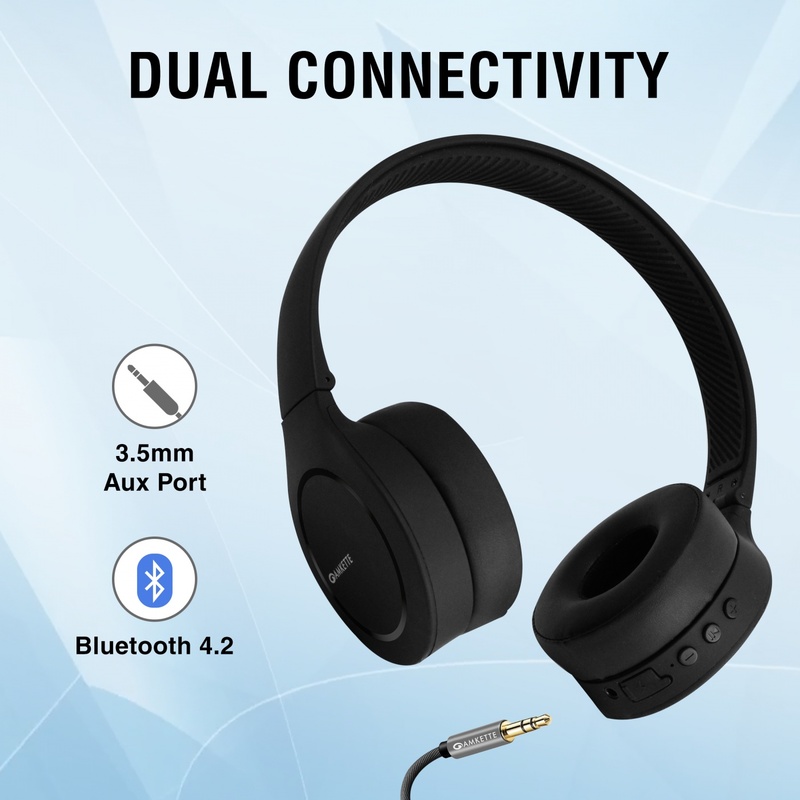 Enjoy up to 16 hours of nonstop wireless listening and if you ever run out of battery, just plug in the included aux cable. No wonder it is an ideal companion for the Urban life ON THE GO! 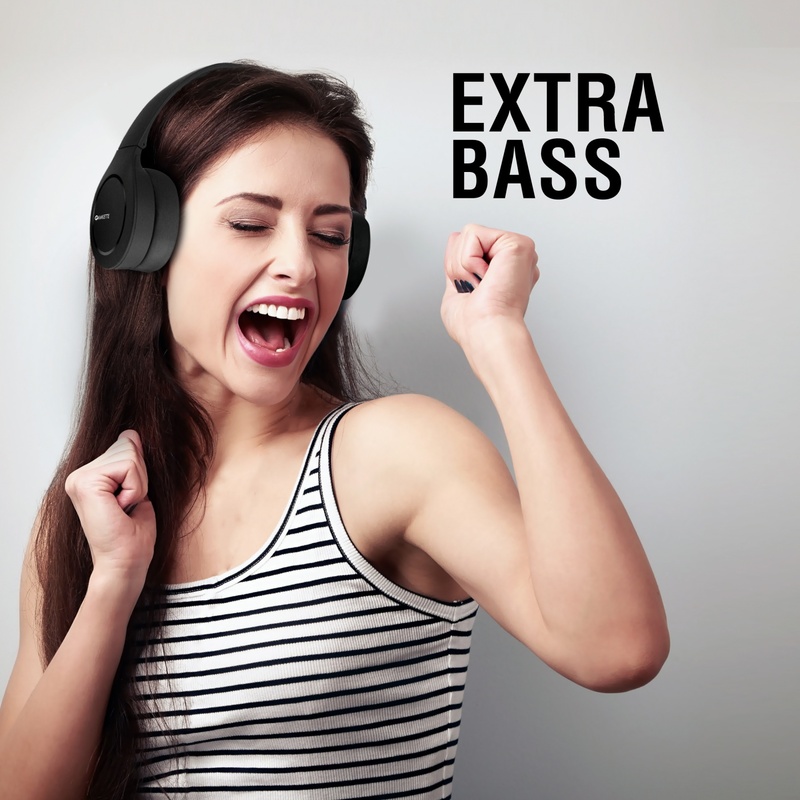 ✔ The OnEarz 450 comes with Amkette’s Signature Bass Drivers that produce a fun and thumping sound, complete with booming beats and a crisp hi fidelity sound signature. ✔ With the Soft and Indulgent Protein Leather ear cups and a Stunning 16 Hour Battery life, you can keep these cans on for a very long time. 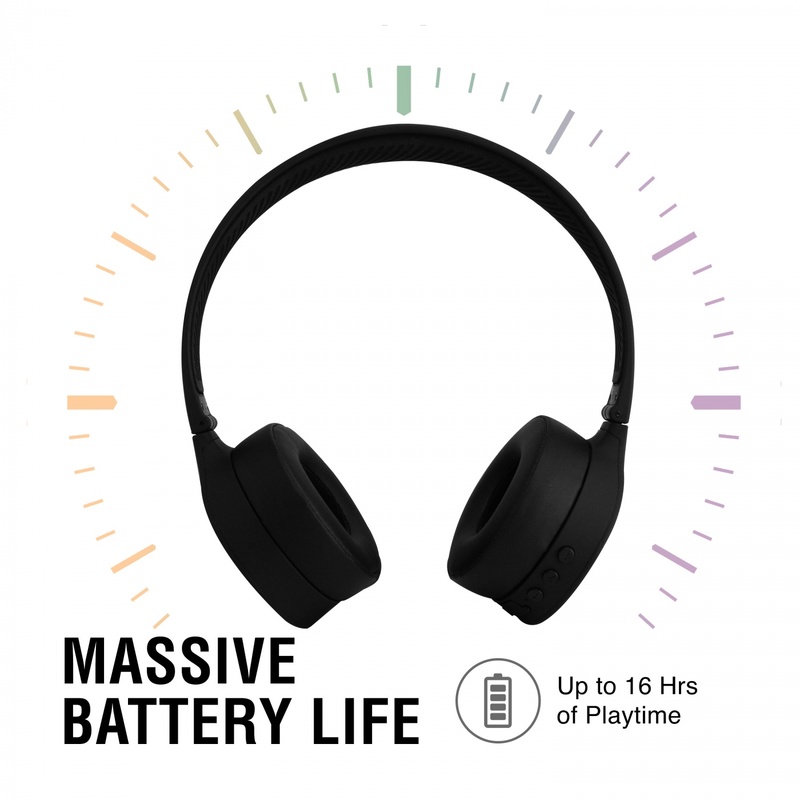 And if you do manage to outlast the batteries, connect the provided audio cable and keep on rocking. ✔ OnEarz 450 comes with Noise Cancellation microphone to provide clear voice while taking the important calls in life. 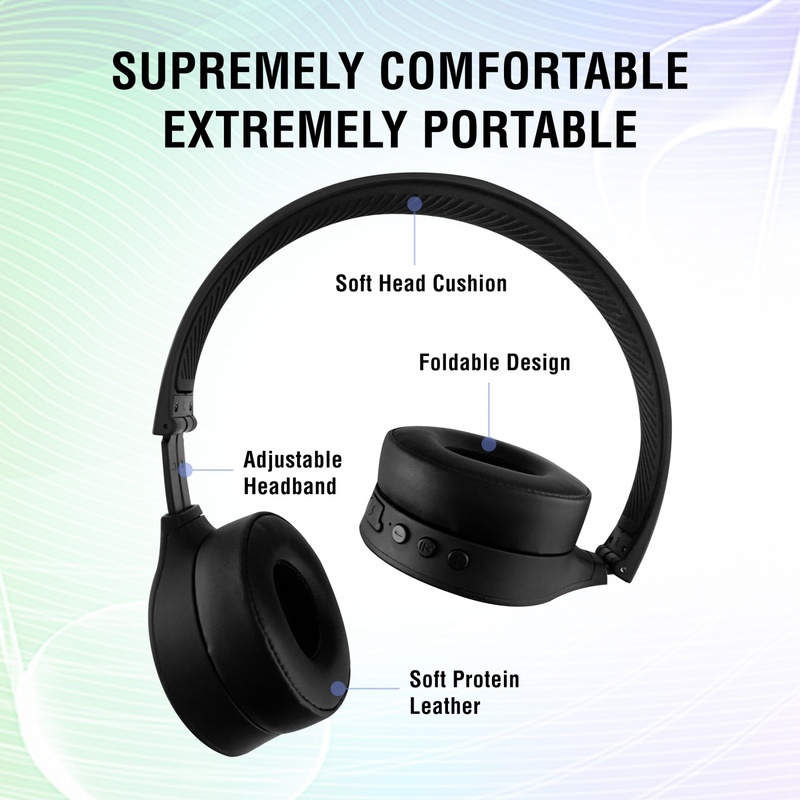 ✔ The headband is adjustable, and lined with a washable and soft silicon padding and along with the foldable design these headphone are very portable and comfortable. ✔ HASSLE FREE 1 YEAR WARRANTY. For any assistance, call or message on 9312691448.